Our first article in this series already covered the historic cities of Halifax, Quebec City and Montreal. Moving westwards from the east coast, Canada has more fascinating destinations for history travel. 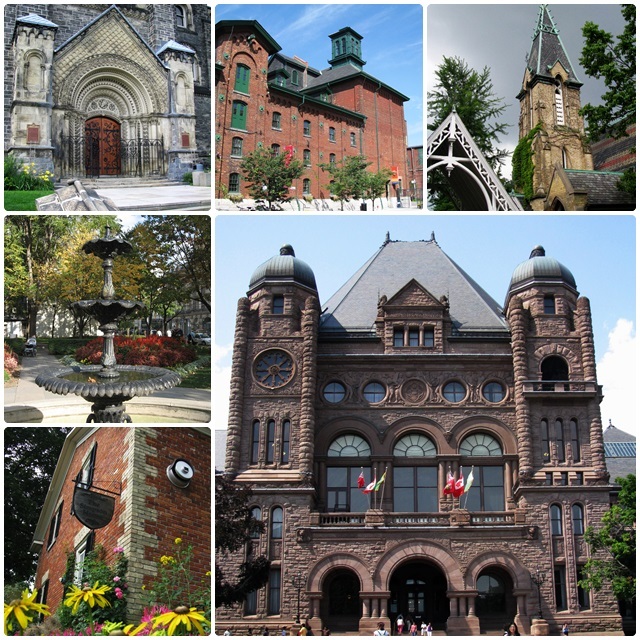 Have a peek here at some of Canada’s largest cities and some of the history-related destinations that they offer to travellers. Canada’s capital is a phenomal destination for history lovers. Starting with the Victorian Gothic buildings on Parliament Hill, which include the Peace Tower and the National Library, Canadian history is enshrined here. Ottawa also has a large number of museums that are housed in historical buildings, including the Canadian Museum of Nature, the Science and Technology Museum, the Canadian Museum of Agriculture and many more. Canada’s Cold War Museum, the “Diefenbunker”, is a National Historic Site of Canada and was built in 1962 to protect the Canadian government from nuclear attacks. The once-secret bunker provides great insight into Cold War History. Among Ottawa’s most treasured and iconic historic buildings is the Chateau Laurier, another luxurious railway hotel that was built in the Chateauesque style in 1912. One of Ottawa’s most historic districts is the Byward Market area, which is home to Canada’s oldest continuously operating farmers market that was opened in 1827. The Rideau Canal also flows through Ottawa and was built between 1826 and 1832. Today it is a designated UNESCO World Heritage Site. 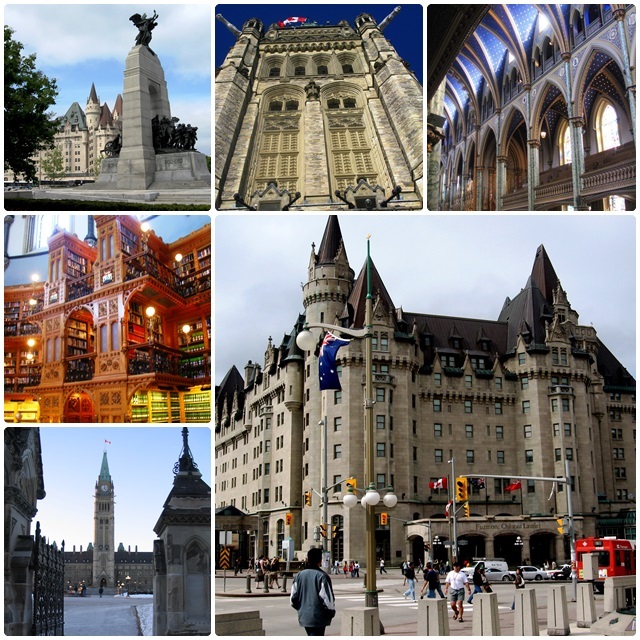 Here is a link to our article collection about Ottawa travel. Some of my favourites in my own home town of Toronto are the following: the historic St. Lawrence Market, whose construction started in 1845. Still a vibrant market today, it is one of downtown Toronto’s main attractions. Another one of Toronto’s great historic destinations is the Distillery District: a collection of more than 40 heritage buildings and 10 streets and a designated National Historic Site of Canada. As the largest collection of Victorian-era industrial architecture in North America, this former distillery (founded in 1832) is one of Toronto’s best entertainment districts today with more than 25 shops, and boutiques, various restaurants, cafes, a brewery, galleries and a theatre. Other historic places in Toronto include Casa Loma, “Toronto’s castle”, the mansion of wealthy Toronto financier and industrialist Sir Henry Pellatt who was a pioneer of Ontario’s industry and electricity production.Toronto has many historic districts, including the Kensington Market district, another National Historic Site of Canada. This vibrant market started in the early 1800s and became the Jewish Market in the early 20th century when large numbers of eastern European Jewish immigrants arrived in Toronto. At one point, there were more than 30 synagogues in the Kensington Market area. Toronto’s Chinatown area is next door and is one of Toronto’s most colourful districts. Chinese immigration in Toronto started in the 1870s when American Chinese people immigrated to the city due to racial conflict and a depressed economy. Founded in 1889, the Don Valley Brickworks are a former quarry and brick factory along the shores of the Don River. Saved from demolition, this industrial complex today houses a farmers’ market, a café, as well as an environmental education centre. Toronto’s Cabbagetown is one of the city’s oldest neighbourhoods and was settled by Irish immigrants in the late 1840s. These immigrants were so poor that they had to resort to growing cabbages in their front yards. Today, the area is one of the most upscale real estate districts in the city. Have a look at our extensive article collection about Toronto travel opportunies. Although a younger city, Calgary also has some interesting history. The Fort Calgary Historic Park surrounds Fort Calgary. Built in 1875, this is the city’s oldest historic monument. The Olympic Plaza and the Canada Olympic Park commemorate more recent history, namely the 1988 Calgary Olympics. Heritage Park is one of the largest living historical museums in all of North America and covers 66 acres of land. Calgary has a number of historic neighbourhoods, including Mount Royal with its charming old homes, and Inglewood, Calgary’s oldest neighbourhood. 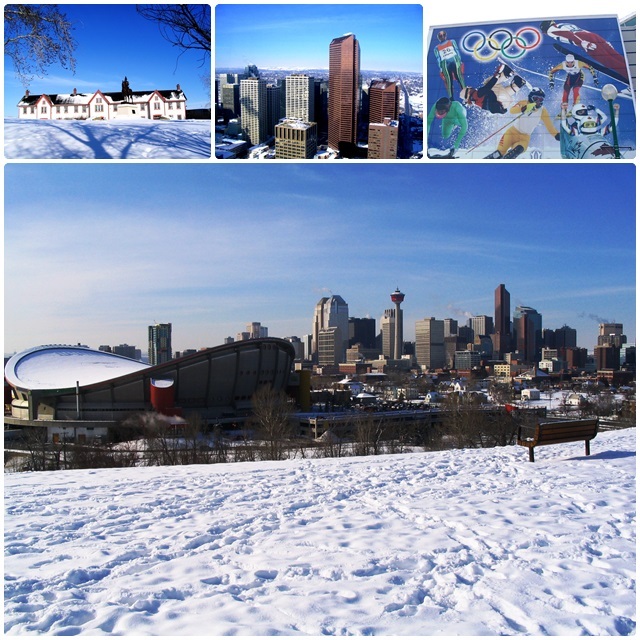 For more Calgary travel ideas, check out our Calgary travel article collection. Vancouver was originally settled in 1867 and is one of Canada’s younger metropolises. The town was originally founded as Gastown, an area that still exists today that grew beside a saw mill and tavern. Today, the Gastown Historic District is a National Historic Site. The transcontinental railway finally reached Vancover in 1887 which started a huge construction boom. Several railway hotels were built, including the neo-classical flatiron-style Europe Hotel (1908). The Canadian National Railways Station was built in 1917 in the Beaux-Arts style while the Marine Building is renowned for its distinctive Art Deco styling. Granville Island originated in the late 1900s as an industrial area. Today, the corrugated warehouse buildings are home to markets, boutiques and artisans. Nearby Kitsilano is one of Vancouver’s most popular neighbourhoods. It was settled in the 1890s and during the 1960s it became a centre of hippie counterculture. 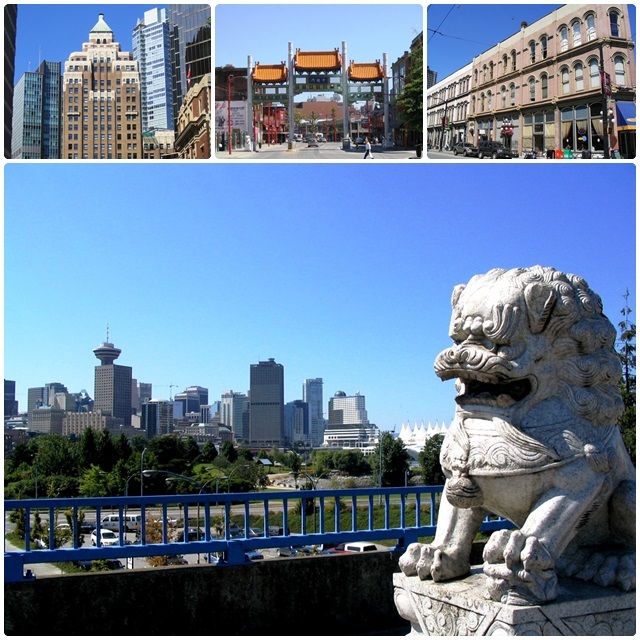 Starting with the railway construction in the 1880s, Canada imported a large number of Chinese workers, and today, Vancouver’s Chinatown is the largest Chinatown in all of Canada. Many of the buildings in this area date back to the 1890s to 1920s. 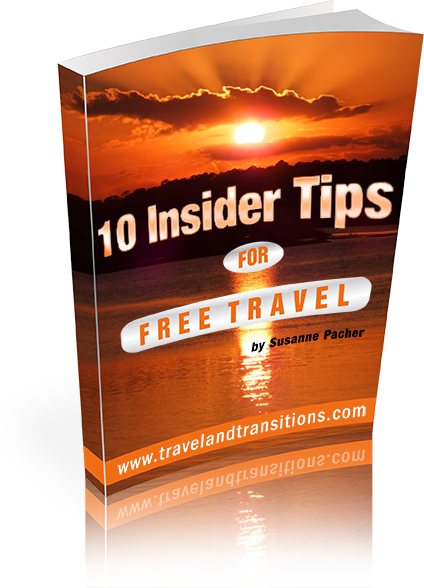 To get inspired for a trip to Vancouver, have a look at our Vancouver travel experiences.